Get Professional web hosting from the fastest web Hosting company. With 24/7 U.S based tech-support and customer satisfaction is guaranteed. get the lowest Web Hosting Prices here! Fast, Reliable, affordable web hosting from $65.00 a year! Now that’s cheap web hosting! We offer one of the topweb hosting companies with more than 3,000 hosted domains. We provide you superior around the clock support. 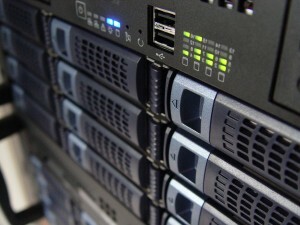 We are the perfect choice for reliable web hosting. If your looking for hosting for a business or personal web site. Every web hosting plan comes with a 45 day money back guarantee, 99.9% up-time guarantee, and is fully guaranteed by us. If you ever have a problem we give you the VIP attention that you deserve. We offer free support for WordPress, plugins and monthly security updates FREE. No other hosting company offers this!